Please just email us on enquiries@esseandco.com or call us on 020 78281485 and we can arrange everything for you. 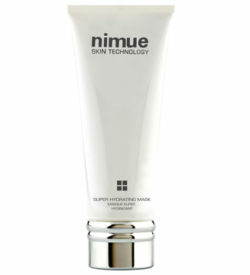 We have selected CloudCloth as teammate for the three Nimue Skin Cleansers and Exfoliating Enzyme. 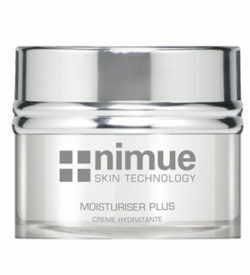 This superb cloth maximises the benefits of your favourite Nimue cleansers and it melts away any trace of make-up. 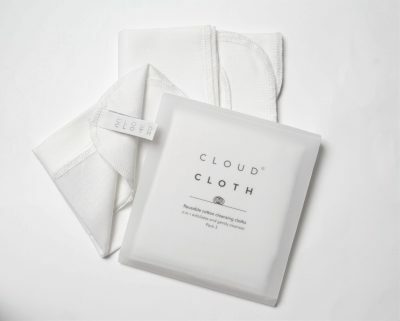 It represents the perfect alternative for cotton pads mostly during your travels. In each pack you have three cloths so you may use for every single steps of your skincare. 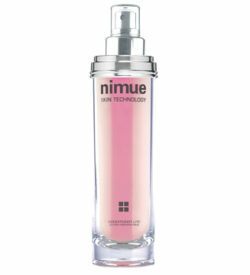 The cloth has two side, one softer and the other one is specifically studied for more exfoliating result. We recommend to use the soft side when you remove the Cleansing Gel or Milk while the rough part is suitable for taking away the Exfoliating Enzyme.